It’s not what we do in network marketing, it really is who we become! 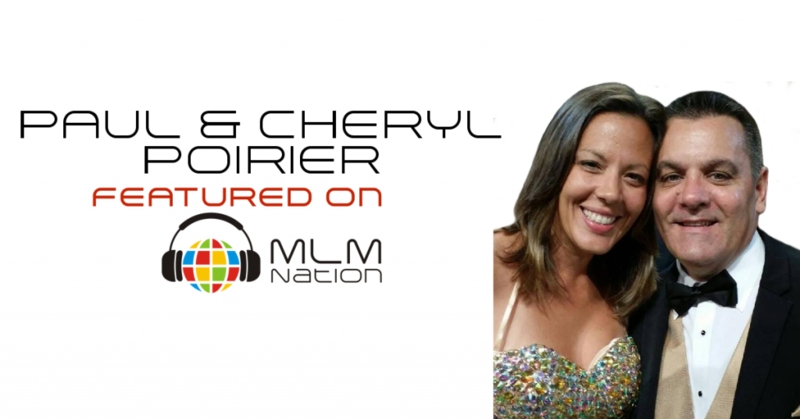 Paul and Cheryl Poirier share why your thoughts are so important to achieving success. 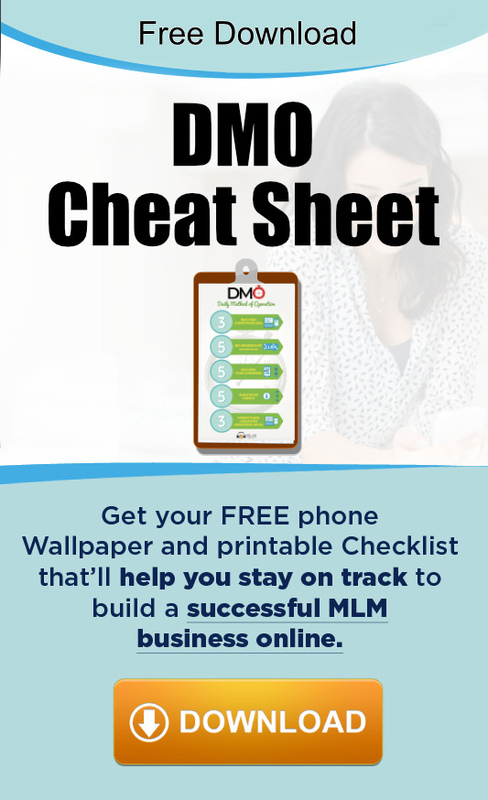 And also, how to make a mental and personal habit shift to really grow your business. Who are Paul and Cheryl Poirier? Paul Poirier has been in network marketing for almost 5 years and has achieved the highest pin rank in their company. He and his wife, Cheryl are passionate about helping others discover their purpose in life. Recently they moved their family from the east coast to California to expand their businesses and follow their dreams. Asides from their network marketing business, they’re also very active in their church.